If you are looking for someone to help you with your yard or garden, then you have come to the right place. Kapa Korobeinikov of Kapa Landscape Design, located in Corvallis, Oregon has been creating attractive, functional and sustainable landscapes and gardens since 1991. Kapa Landscape Design provides a full range of services from comprehensive master plans, hardscape plans, planting design, hourly consultation and garden coaching. 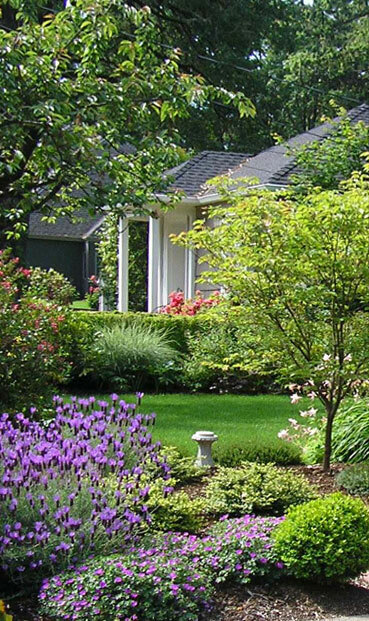 Call Kapa Landscape Design to find out how she can help you create a landscape or garden for your home.